What Indonesia has for Photography Lovers? 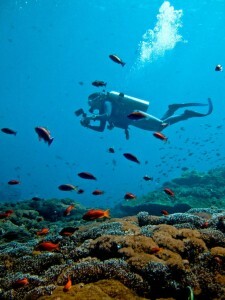 Indonesia is the largest archipelago in the world providing the stunning sites to click on for photographers. The natural serene beauty of Indonesian islands will drive the photographer mad. Indonesia has incredible natural beauty having superb mountains, world class serene beaches, awesome lakes and awe inspiring greenery. It attracts every kind of visitors including photographers from all over the world. It is the kind of sweet delight for all the tourists. Here I will tell you about some fantastic places which will treat your eyes and also a treat to the lenses of your cameras. Here is the list of photogenic places of Indonesia. 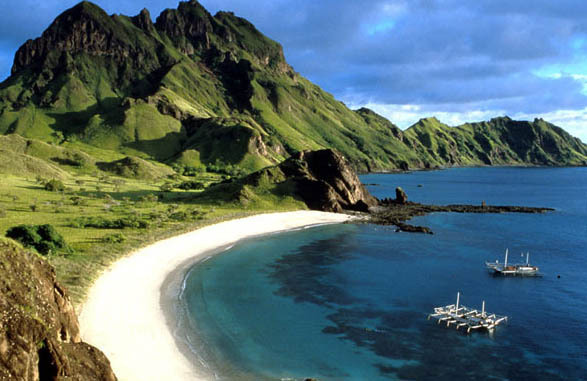 Lombok is one of the top icons of tourism in Indonesia. It has some amazing sceneries which can amaze the people visiting it. The beautiful beaches are perfect place to take photos of the rising sun with clear waters. The white sandy beaches will make an adorable photo in the evening. The more you explore the Lombok, the more you will be surprised. The Mount Rinjani towering sky adds an enchanting charm to the island. 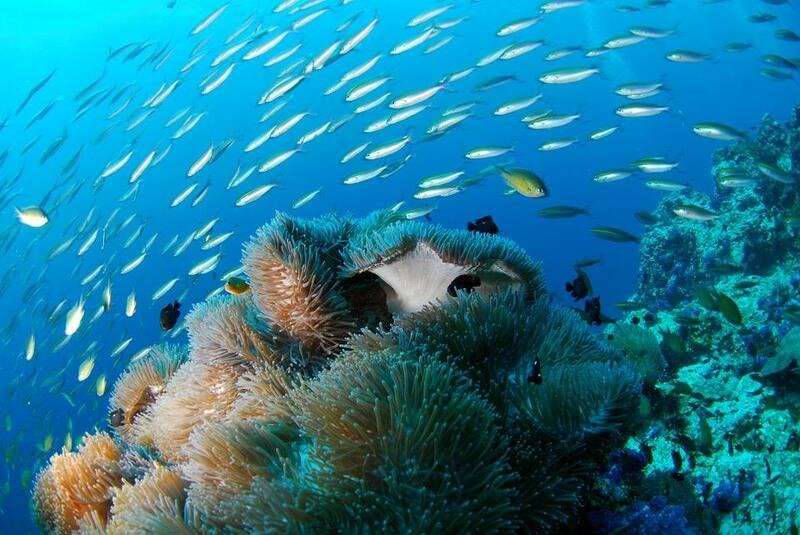 You will also enjoy the richness of biodiversity on this island. Keep on exploring and do not put your finger away from the camera click button. You will get some extraordinary photos at this island. Komodo national park is one of the splendid sites to visit. The komodo is the giant dragon which is the largest living reptile on earth. The park derives its name from this giant reptile. The photographers come to this place very often especially those working for national geographic channel. They shoot the dragon from different angles trying to capture each and every movement of this giant. The park has not only the giant it has many other things to offer you. 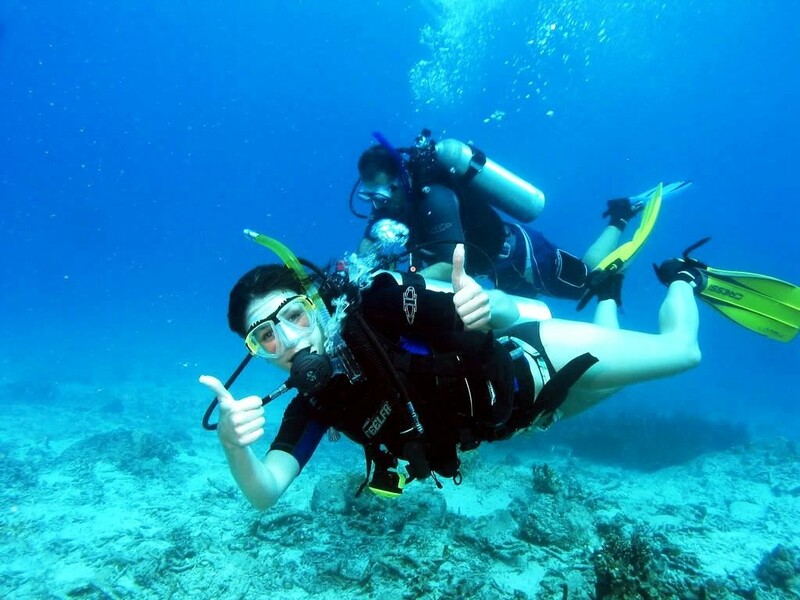 It has the best spot for diving under clear waters of red beach. You will enjoy a trip to komodo national park. Bali is the beach paradise. It is the top destination for those seeking to spend time on beautiful islands. 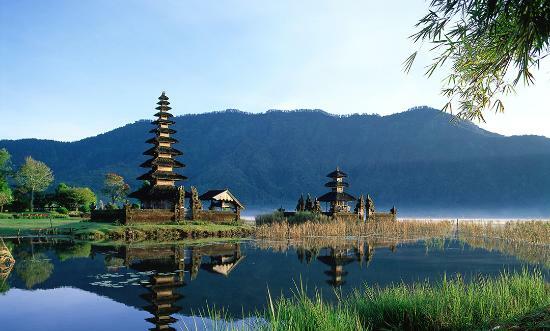 It is bestowed with magical beaches making Bali a unique and distinctive tourist’s attraction. You will enjoy the magical beauty of volcanic beaches of the west and soft sandy beaches of the south. Besides the famous beaches Bali has the treasure of hidden beaches which are nestled below the secluded cliffs and are difficult to get to. These islands are perfect sites for the day light photography. So turn on your cameras, get ready to capture the scenic beauty of these beaches and later on save this natural treasure by transforming photos to canvas UK to get the maximum delight on watching them. Lake Toba is the beautiful lake surrounded by eye catching mountains and awe inspiring scenery. It is the second largest lake in the world. 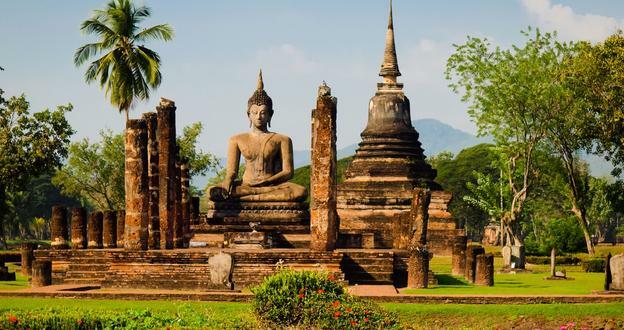 It is perfect spot for nature, historic and spiritual tourism. The morning scene with the mist hanging over the lake is indescribable view. It seems that you are in heaven while the soft breezes are crossing you. The site is a good one for photographers but to capture the morning scenes more light within their camera is required. Have fun and make as many photos as you can. You will love all of them.